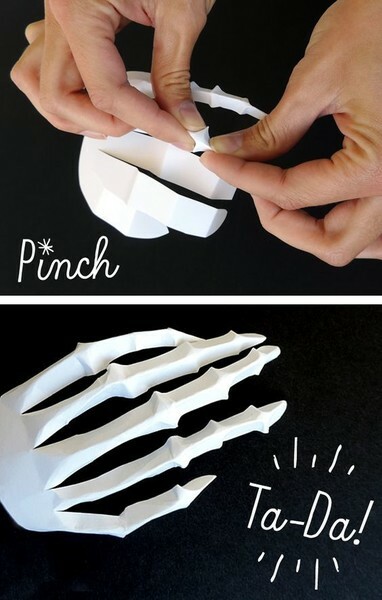 Halloween is one of the most fun-filled times of the year. 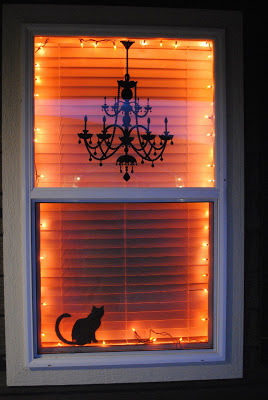 It is a time for spooky movies, nightmare creatures and lots of candy. 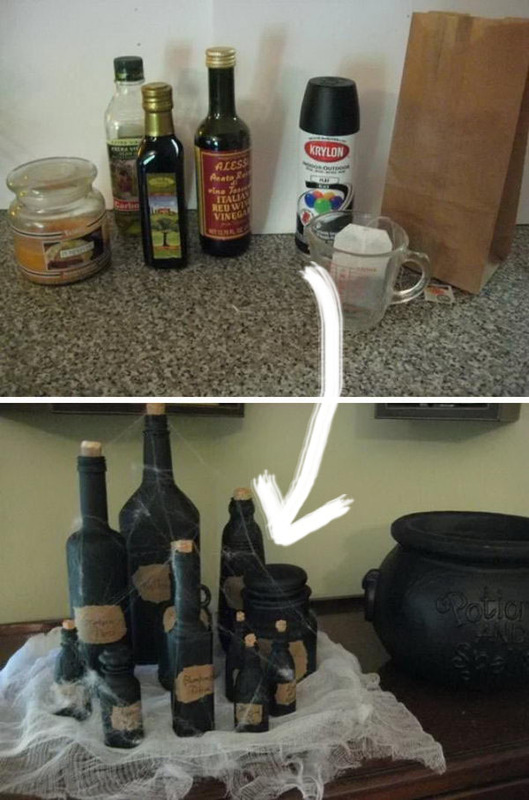 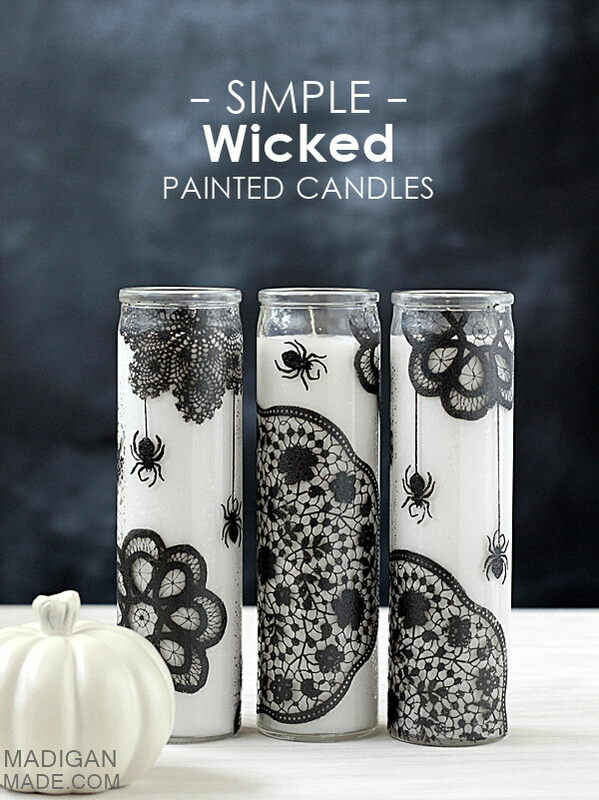 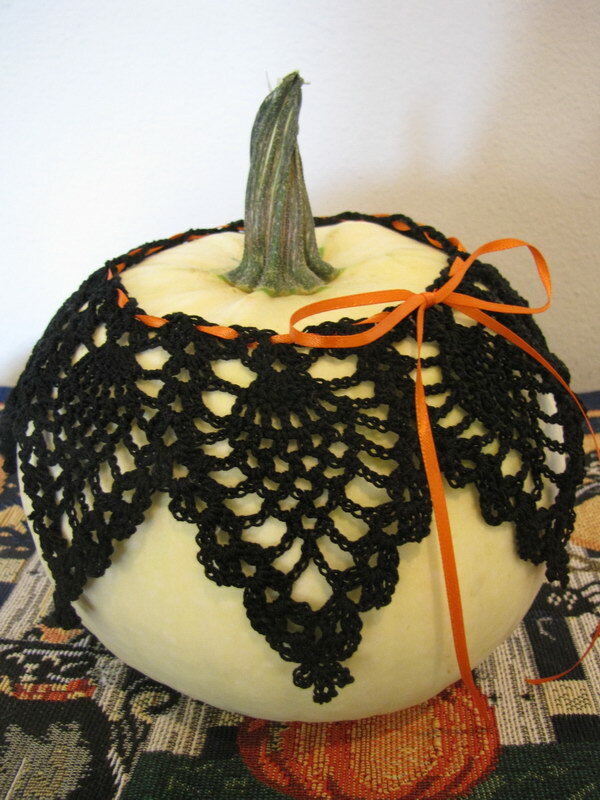 Not everyone likes or is able to celebrate Halloween to the fullest, but everyone can add a little bit of the fun and spooky element into their houses for the season with a sprinkle of creativity, patience and surprisingly little supplies, some of which can be found in or around every household. 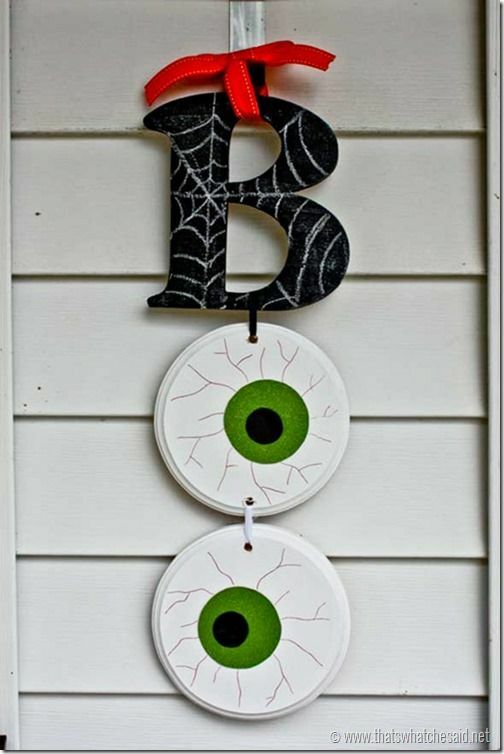 Whether you are planning an adult or kids’ party or you just want to add a little bit of the spooky spirit to your house for the season, there are an abundance of easy, DIY Halloween decorations that you can whip up in a pinch but will still have the desired effect. 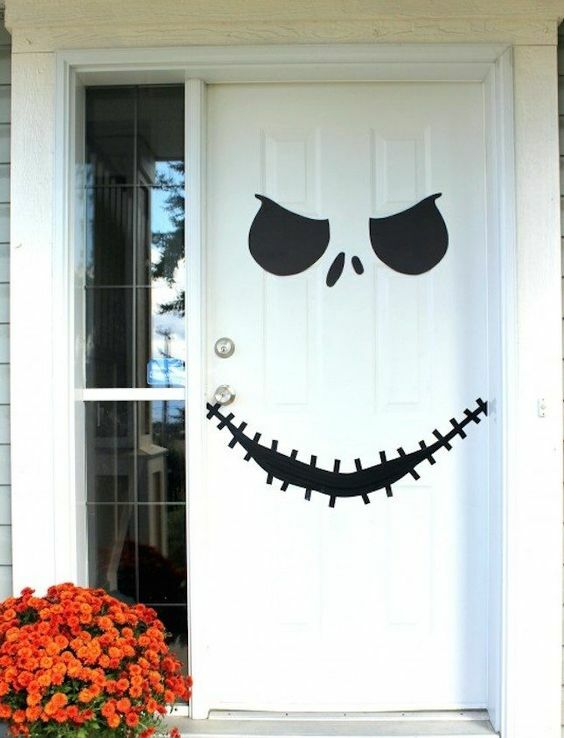 So whether you want to go big or small, spooky or cute, traditional or out of the box, we’ve got you covered with this article. 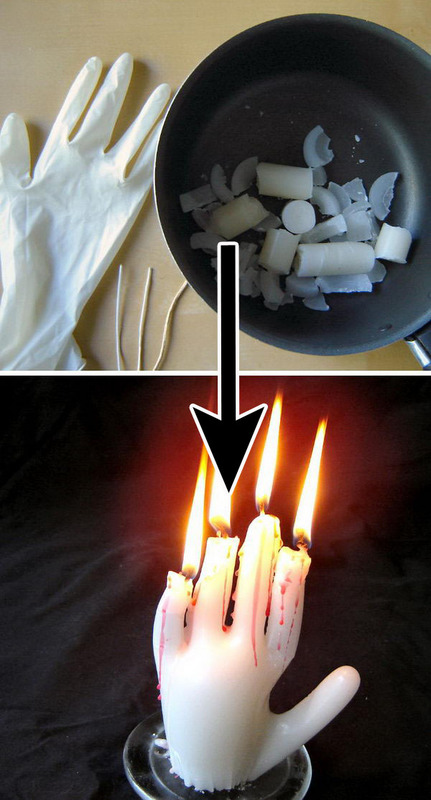 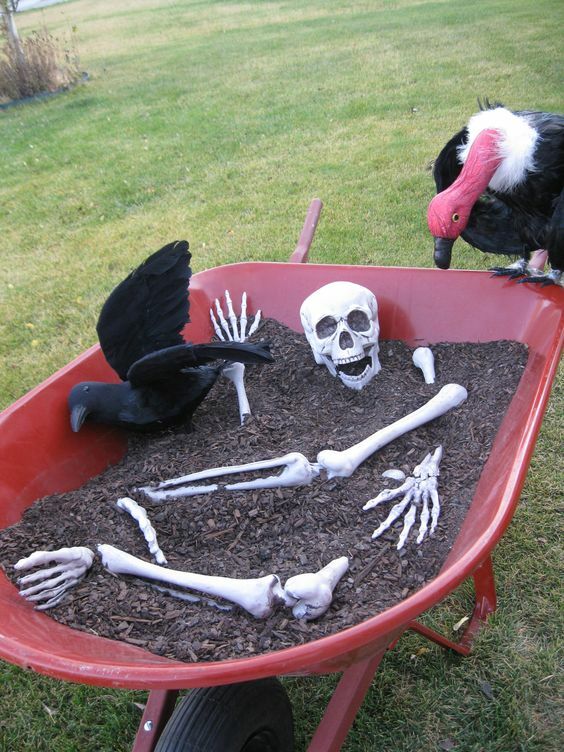 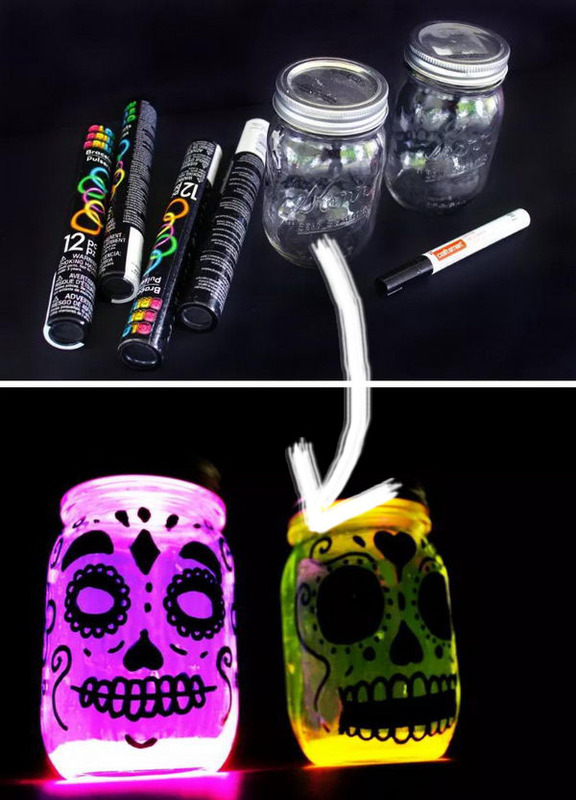 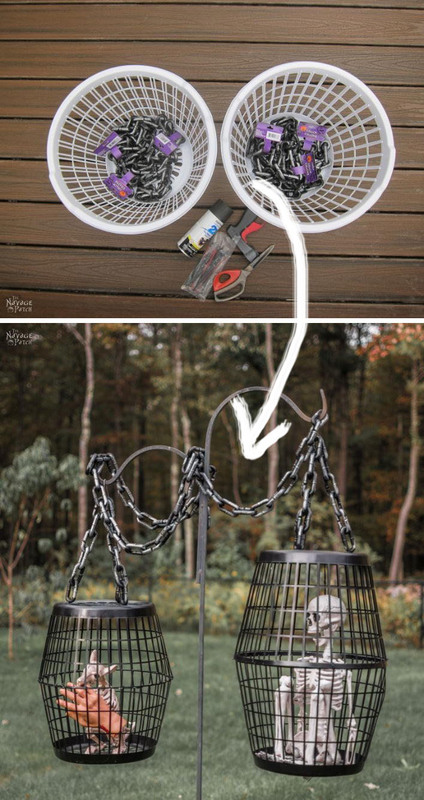 Here are 20+ Fun and Easy DIY Halloween Decorating Projects for your inspiration. 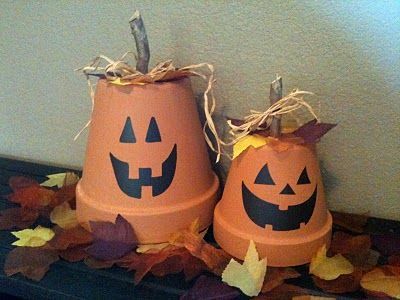 This craft is made out of a terra cotta pot, saucer, a glass bowl and wooden knob. 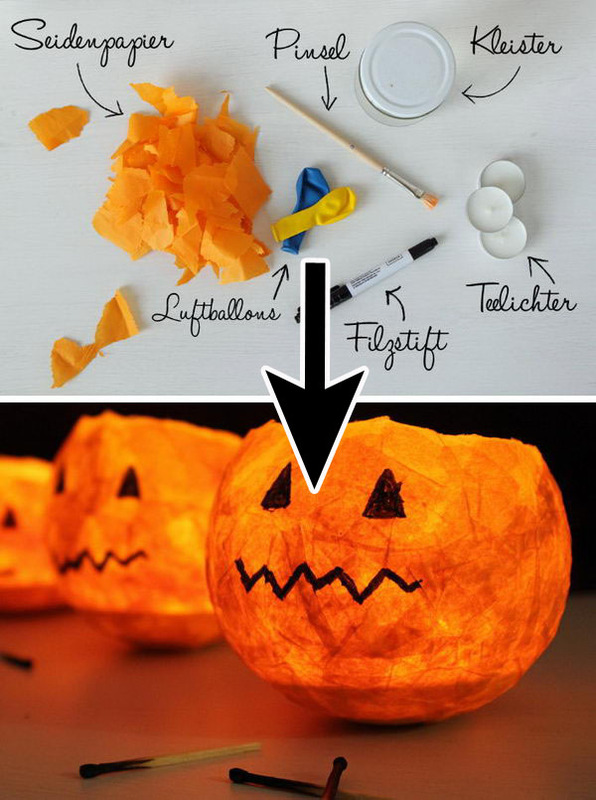 via apumpkinandaprincess. 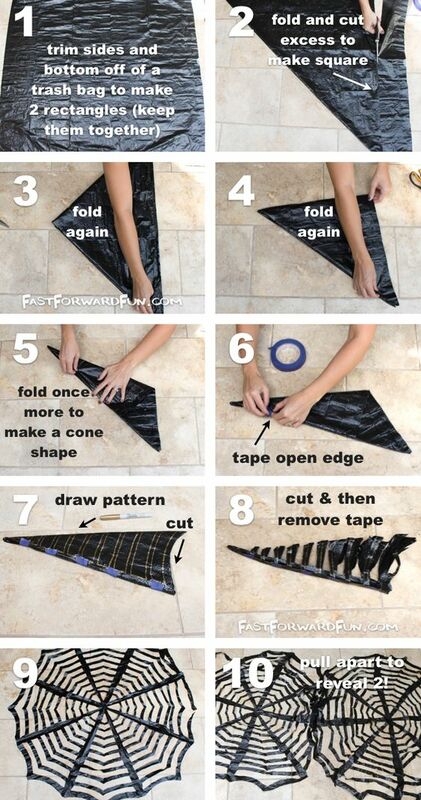 Get the step by step tutorial via myuntangledlife. 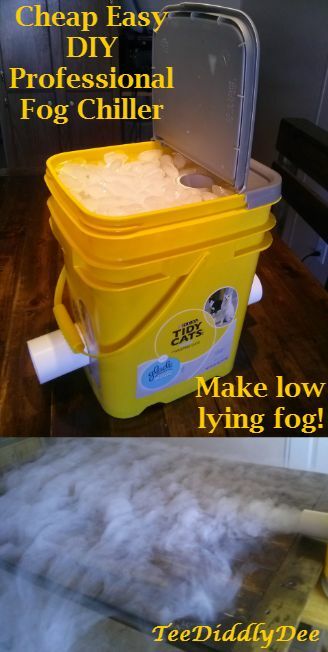 Make Spooky Low Lying Fog with a DIY Replica of an Expensive Professional Fog Chiller!